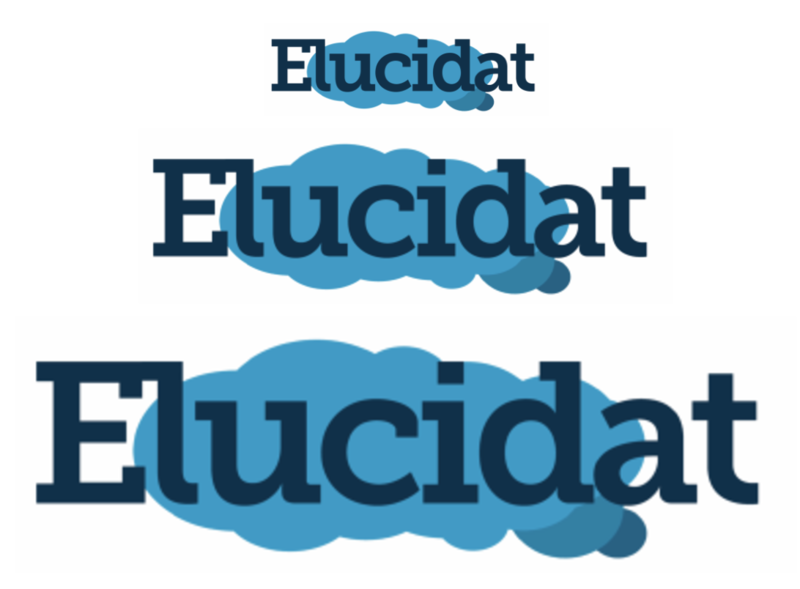 Many Parts in Elucidat will offer Variations, either in Layout Designer or Author mode. Explore this page to find out more about the Variations available. 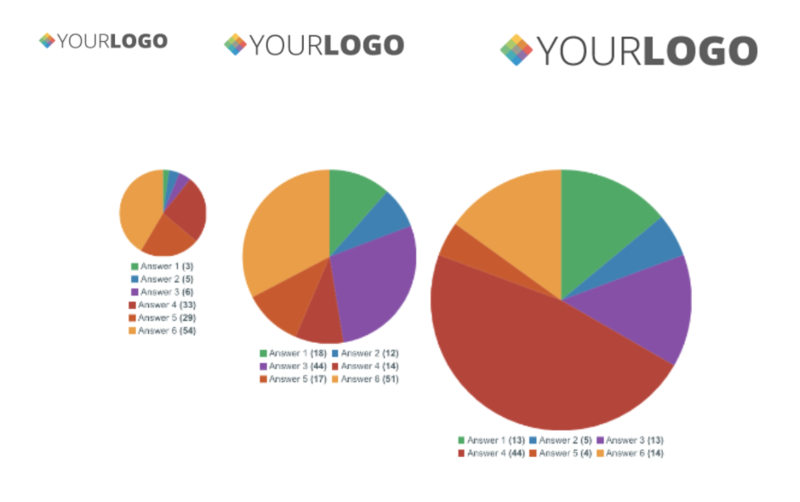 Your project will automatically adjust to display best on different devices. This Variation allows you to manually choose how many items will be displayed on each row for each device size. The Padding variation is used to add space around Parts on your page. This can be added to just the left and right of the Part, just the top and bottom, or all around, as shown in the example below. 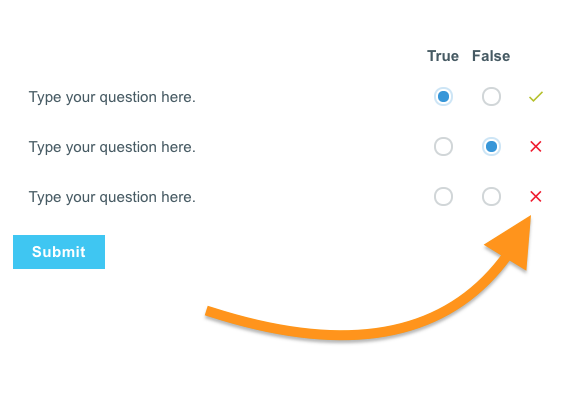 Allows you to easily change between available question types (Knowledge Check, Assessment, Survey). 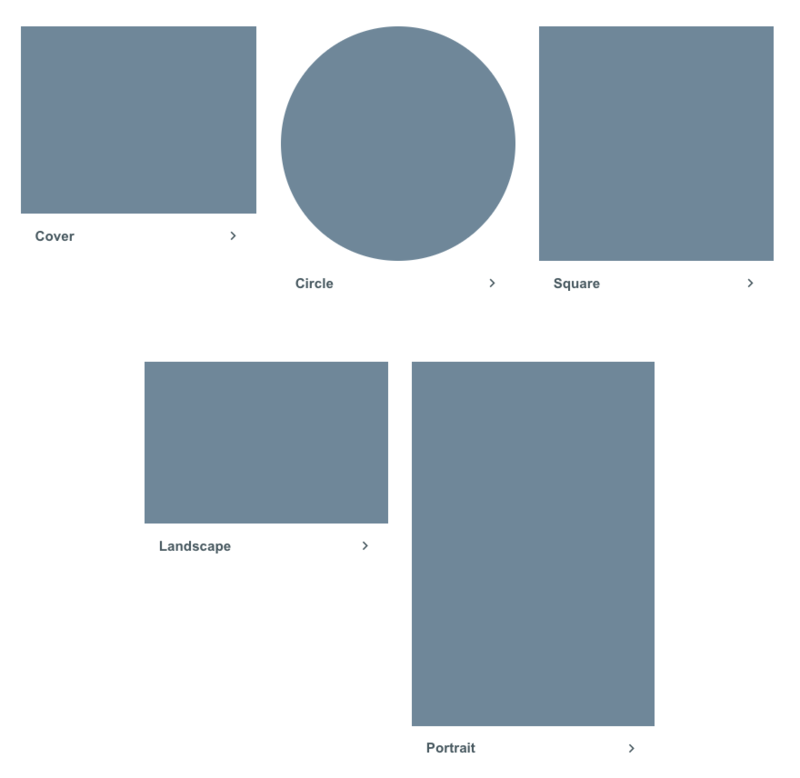 Select how to display Images when using an Image Grid - Cover, Circle, Square, Landscape, or Portrait. This allows you to align your part to the left, right, or centre, in just the same way as you would in any Text Editor. Similar to Align, this allows you to align your text to the left, right, or centre, in just the same way as you would in any Text Editor. This allows the part to adjust automatically to the device size in two ways, Fluid - which provides a smoother transition between sizes, or Fixed - which allows a greater degree of control for the Author. Similar to Align and Text Align, this allows you to align buttons to the left, right, or centre of the container. Allows you to set an icon to display at the start or end of a part, or remove it. Choose whether or not to display space between columns on your page. This can be used for Videos within Elucidat to show or hide the controls (Play, Pause, Volume etc), or to Disable Progress - which stops learners being able to scroll through the video without watching it. Set the size of a part to one of three pre-defined options in Layout Designer. Similar to Items per row, this allows your project to automatically adjust to display best on different devices, by automatically stacking tabs and columns on top of each other on smaller devices. Allows you to switch Containers between Content Width to Full Width. With this option you can choose to hide the Audio Player so this is not visible to the Learner on the screen. The Player will still be visible in Author mode, but will be indicated by a dashed rather than a solid outline. You can also choose to display a minimal Audio Player, showing only the Play icon. This can be resized using the Resize icon or by typing the width into the Size options in the Edit box. When using 2 or 3 Column Layouts, this allows you to change the width ratio of the columns. Set the height of an Image box to one of three pre-defined options in Layout Designer. 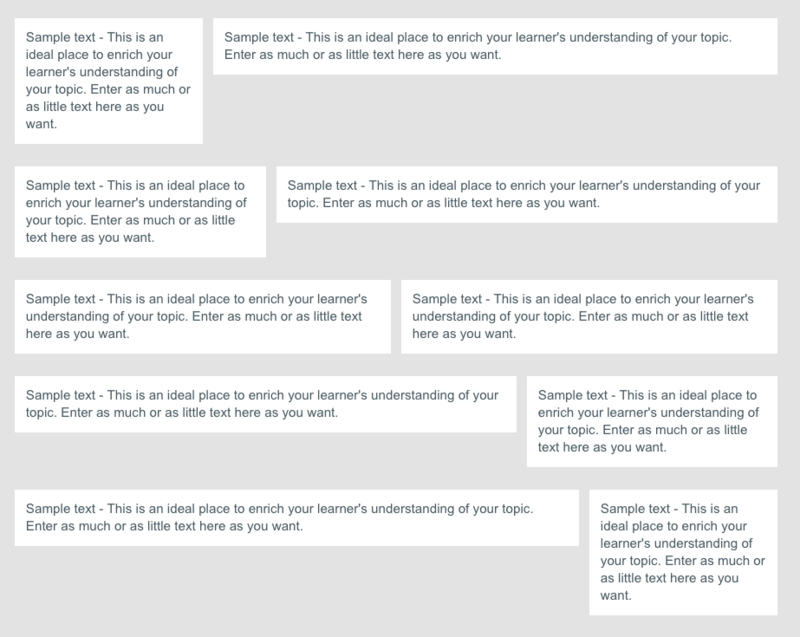 You can use this to display immediate visual feedback to your Learners once they have submitted their responses. This allows you to choose whether a Progress Bar is displayed at the top or bottom of a part, or hidden. Any Dropper items placed outside of a Drop Area will automatically be returned to their initial position. When using Drag and Drop interactions, selecting this Variation means that Drop items will automatically be placed in the center of the Dropbox. Set the size of a Button to one of three pre-defined options in Layout Designer. Choose to display the icon before text, after text, no icon or icon only. Buttons can be set as either Action or Secondary - these can then be formatted differently in the project Style.